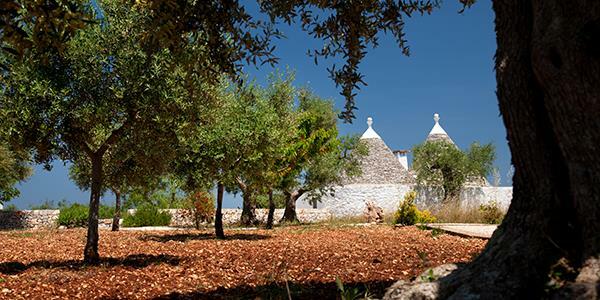 Around our fabulous truli properties in Alberobello we are lucky enough to have the ideal climate for olive groves, lemon trees, walnuts and carob trees. It’s a stunning area to explore, with the mature trees providing a wonderful backdrop for the traditional conical properties. This peaceful setting is characterised by drystone walls, rolling countryside and medieval hilltop towns. For a traditional slice of Italian life, Coreggia is the place. 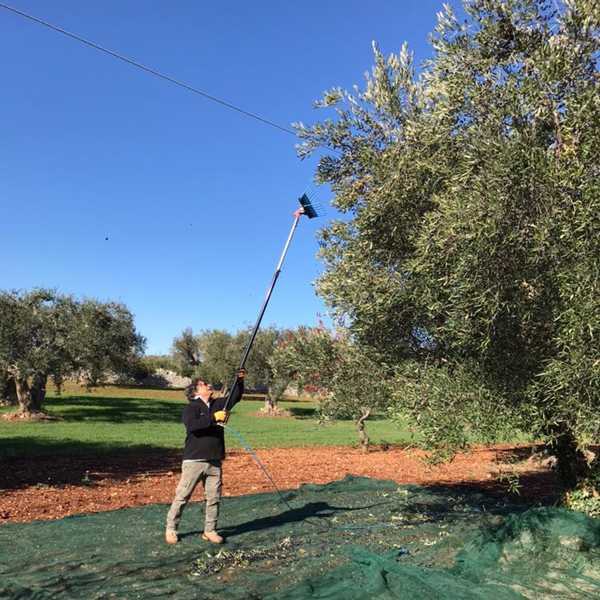 With all the charming olive groves surrounding the properties, we decided to do something with all the olives they were producing. 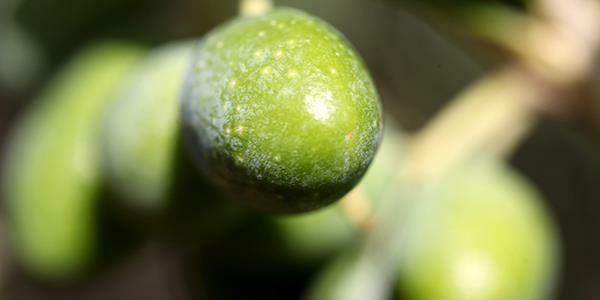 With such a large crop, olive oil began to be produced and the first batch was ready to be sold back in 2011. Since then, we have only improved in efficiency! 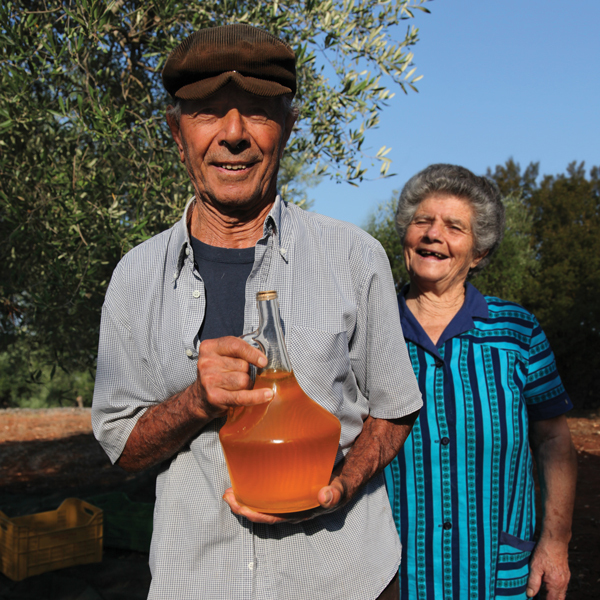 The olives are grown, picked, turned into oil and bottled, to be sold on site to holiday guests staying with us. It is usually from November to January that the fruits are harvested around the site and if you happen to be staying there, you may even be able to get involved yourself. The oil gets bottled in little 250 ml containers, and you’ll find these on site at Coreggia. The freshly produced oil is certainly worth trying. We’re really proud of our little production scheme. Why not come stay with us, and taste our home-grown olive oil for yourself at Coreggia? Find out how by entering your details at the bottom of the page to receive a free brochure.